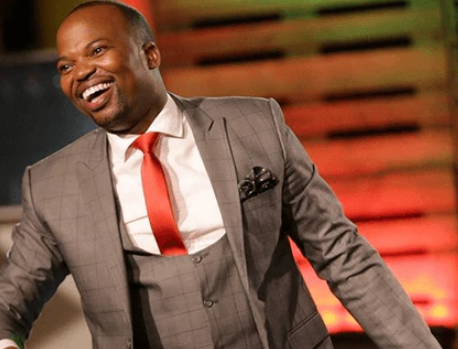 Jasper Muthomi aka Mc Jessy has landed yet another job after being picked as the charity ambassador for Furaha Centre. Furaha Centre, which is an organization based in Meru and caters for children suffering from autism, cerebral palsy and Down Syndrome, has made him the head who will be tasked in helping the organisation meet it’s objectives and goals. On social media, Jessy posted the announcement saying he’s glad for the position. “Just been awarded by Furaha Centre for charity efforts in Meru and the whole country, and I have gladly accepted to be the charity ambassador for Furaha Centre.” he said.